Oh man. Platonic relationships are the best and I take them over romantic and/or sexual relationships any day in books. Let’s just jump in! Yes, yes. I know that there is romance in the trio’s lives, but do I care? Not one jot. They gave me major friendship ideals growing up and they will always be the first friend group that I think of. I admit, these two aren’t sung about in the books. But the friendship that they had? Ugh. I could probably write an essay about it. Luna was so odd and strange that Harry, for once, felt normal. And Luna genuinely cares. Friends, to her, are people who treat her well. I just love it. Another one that’s never talked about to the same degree in the HP series! Harry and Neville. The Chosen One and the Boy Who Nearly Was. (My names. Kind of.) It just made my heart grow so much in Order of the Phoenix when Harry tutored Neville and helped him become so confident. 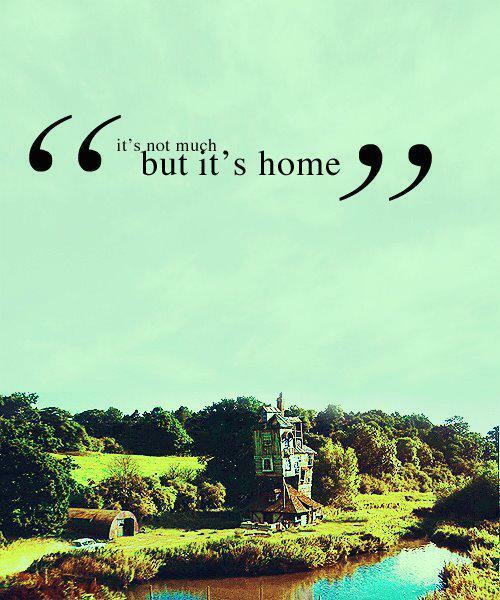 Not completely free of romance, but every time I’m in the Burrow, I know exactly what love is. And that’s what the books communicate in the Weasley family. I sure that you all are so happy for me to finally be done waxing on about Harry Potter, but I also love Pride and Prejudice. 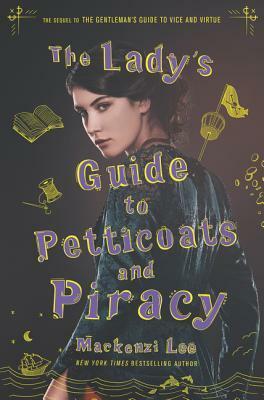 I could have named the whole Bennet family, but I really love Elizabeth and Jane. Best friends and sisters. Any list of friends would be remiss without this one. Again, romance is in the group later, but the friendship they have is something anyone would want. Oh, these two. They make my Grinch of a heart grow 10 times bigger each time I read that book. Then it gets crushed and stomped on. Each of them are always 100% done with each other, but, gods, do I love ’em. They are definitely frenemies and it’s so much fun to read (and watch thanks to the TV show). This girl group was so much fun to read about! I want 10 more books about their adventures taking down the patriarchy. Stat. 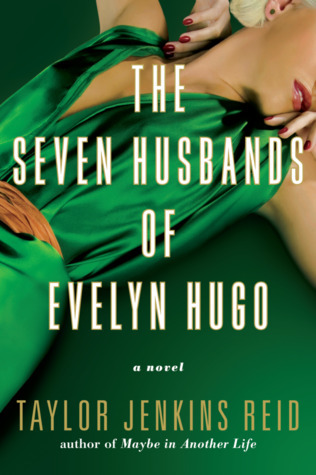 There are so many relationships in this book, but I think my favorite was the one Evelyn had with Harry Cameron. It was too damn sweet and pure and exactly what I wanted out of it. Who are your favorite friend or family groups? Many Harrys in this list, but I So agree!! It’s a great name, isn’t it! But, ugh, my heart. It makes me want to reread that stupid book just talking about them. YES to all the HP relationships!!! They are the actual best. And The Losers Club!! HP is probably one of my favorite books that has a ton of different relationships in it. And, The Losers Club gives me life! So excited for the next movie! I completely agree! I am still sobbing over Evelyn and Harry, I adored their relationship. Gah, how could I leave out the Losers Club from my list! Never even crossed my mind. Love your list!